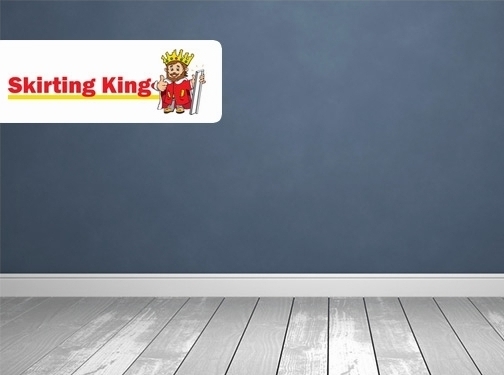 Skirting King are a UK based manufacturer and supplier of MDF Skirting Boards and Architrave. We have over 65 styles of skirting boards and each style has an architrave to match. We are based in Studley, Warwickshire but deliver across the UK. We pride ourselves on having an exceptional level of product knowledge, experience and customer service. All of our skirting boards can be ordered pre-primed or in their natural state and can be ordered with rebate to hide unsightly wires, cables or pipes.